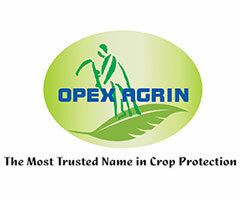 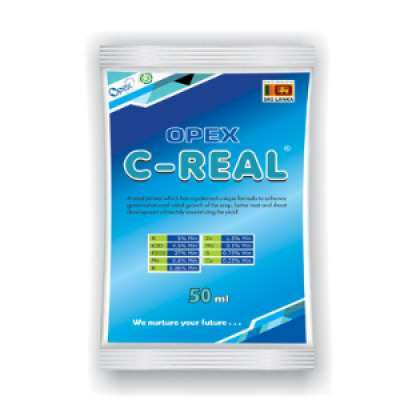 OPEX C-REAL is patented formula of seed primer for all cereals. 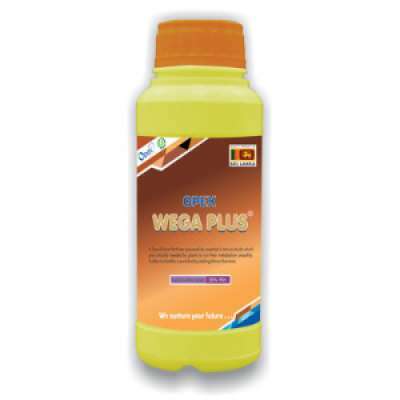 It provides important plant nutrients from the initial plant growth stage. 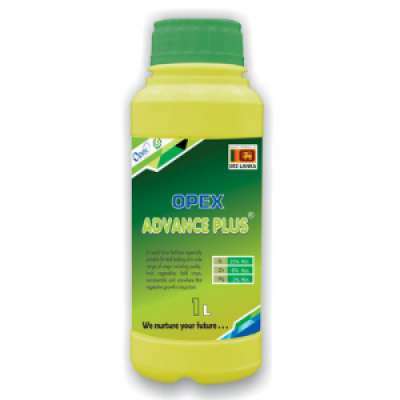 OPEX ADVANCE PLUS is an excellent foliar applied nutrient combination to boost the vegetative growth of crops. 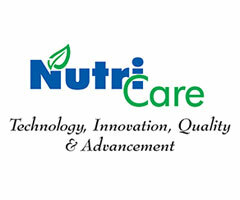 The available nutrient composition enhances photosynthesis of the plant, ultimately increasing the yield. 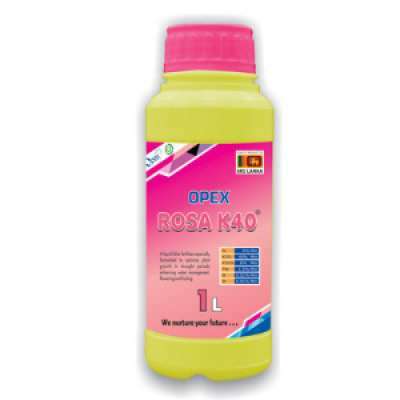 OPEX ROSA K40 is a High K product with other plant nutrients. 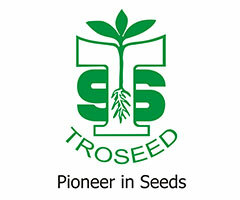 This is an ideal formulation for flowering, Fruiting and tuber formation. 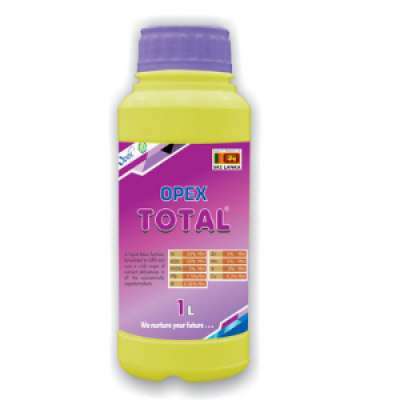 OPEX TOTAL is a patented formula of all plant nutrients. 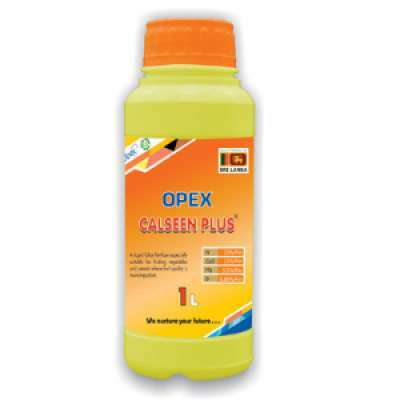 Suitable for quick nutrient deficiency rectification during all plant growth stages.